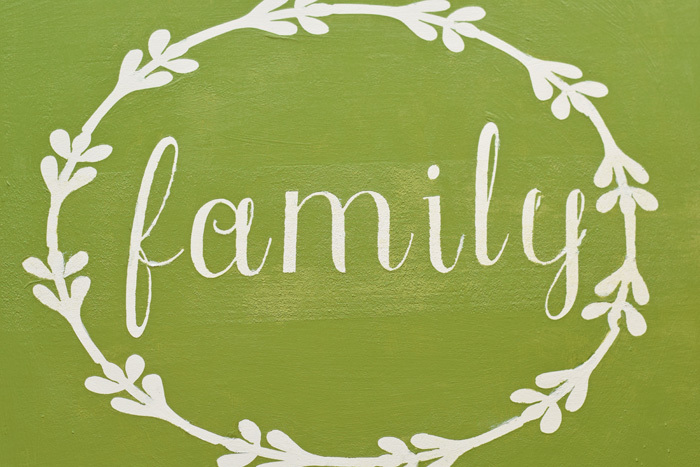 This DIY Family Sign is a great addition to my Family Gallery Wall. 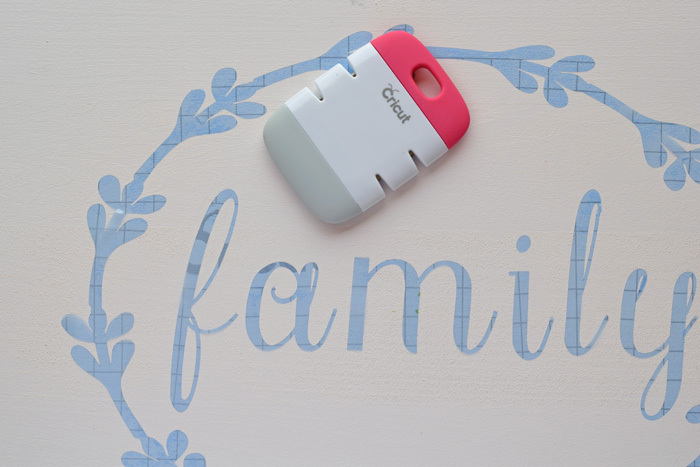 I am happy to share this post as part of the Cricut Ambassador Program. This post contains affiliate links. 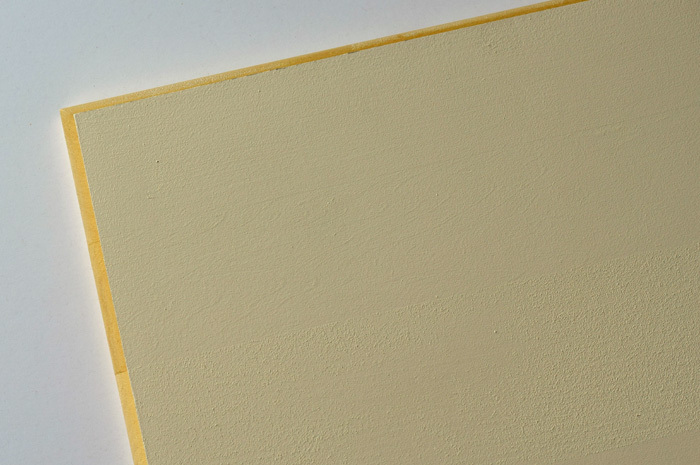 Last week I shared my tips for picking out paint for our Family Gallery Wall. 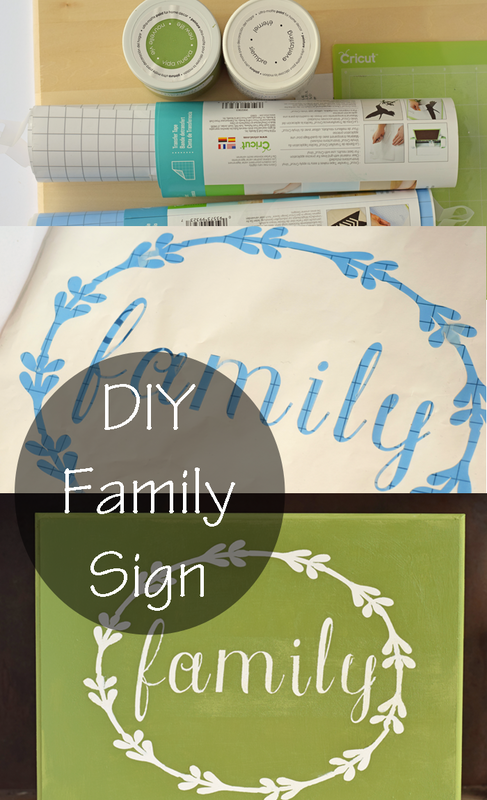 Today, I’m going to show how I put the finishing touch on it with this DIY Family Sign. I struggled finding a wall plaque that I liked, but since I’m a Cricut owner, it was easy to make my own! Begin by checking out the surface of the blank sign. If needed, sand the surface lightly until it is smooth. Clean any sand dust. Use the foam roller to apply a coat of white paint to the sign. Let it dry completely. 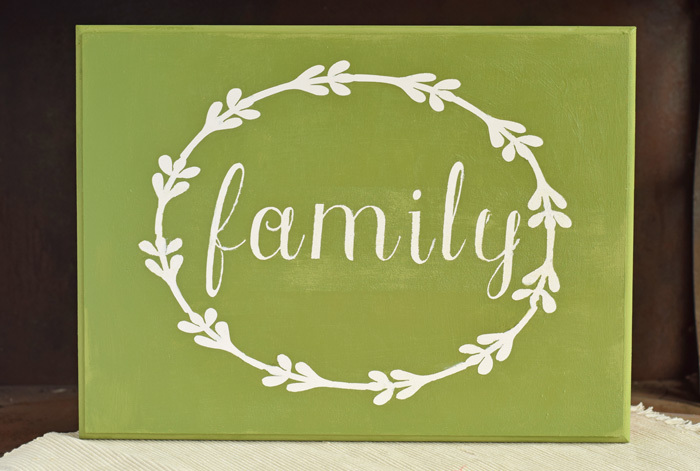 Design a Family stencil in Cricut Design Space. You are also welcome to use my Cricut Project Cut File if you are able to access it. Cut the Family stencil with the stencil vinyl. 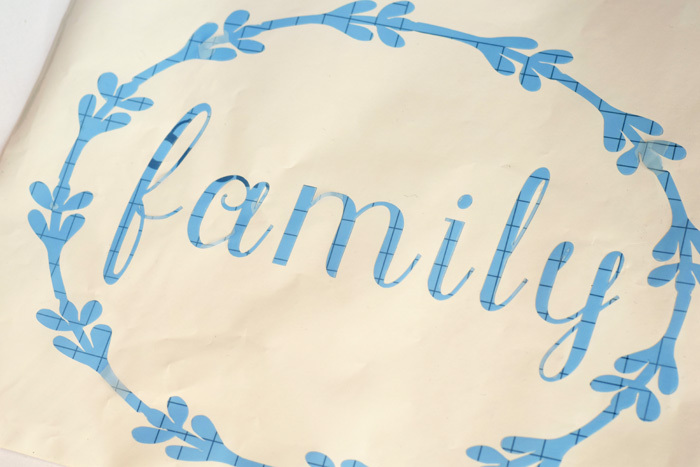 Apply transfer tape to the Family Stencil. 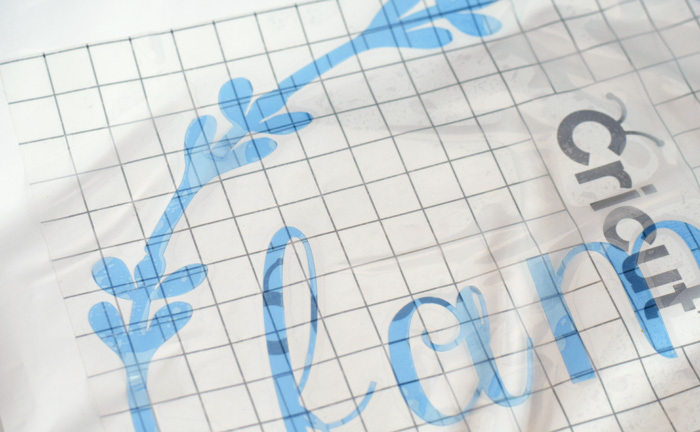 Use the transfer tape to apply the Family Stencil to the center of the sign. Smooth the stencil on the sign, making sure that the edges of each letter and element of the stencil vinyl are secure. Remove the transfer tape. Apply the green tape with the sponge brush or stencil brush. Although it takes more time, it is best to apply paint lightly around the stencil areas and paint multiple coats in order to reduce seepage underneath the stencil. 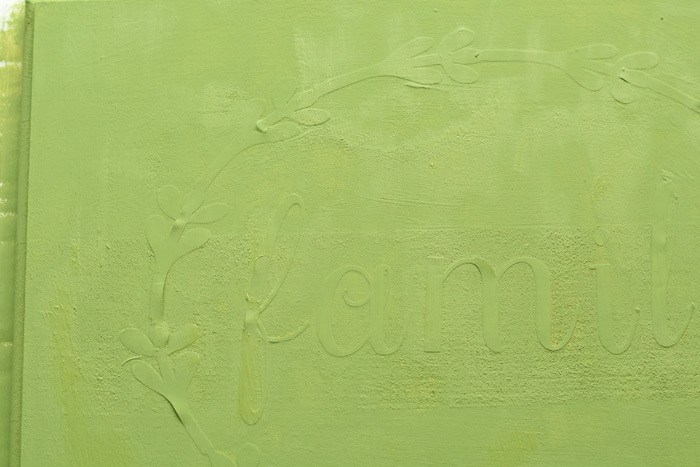 If needed, touch up any areas where paint may have seeped under the stencil. Optional: Following the instructions on the container, seal the sign with wax. 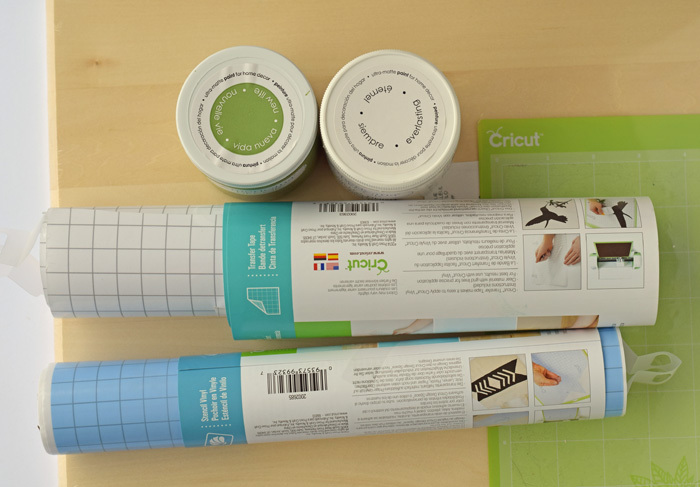 Are you looking for more Cricut related tutorials, tips, projects, and information? 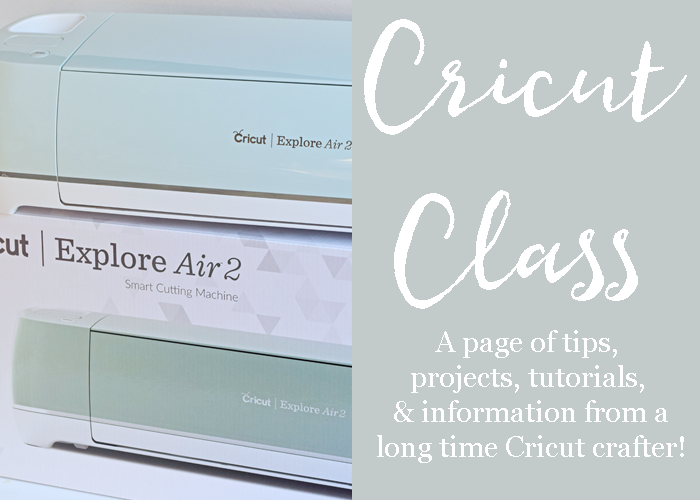 See the Cricut Class page! This is so simple, yet so pretty! I love the way it turned out and will have to make one for myself!